Although we call ourselves Toronto movers, we have always been based out of North York. Our first office, in 2003, was near Jane and Finch and we continue to be a North York Moving Company operating near Allen Rd and Sheppard Ave West. Being North York Movers definitely has its advantage. Because North York is so centrally located in the Greater Toronto Area, we are able to service customers around Toronto the most efficiently. Finding North York moving companies is easy because there aren’t so many. Well there aren’ many certified moving companies anyways (a certified moving company is one that is a member of the Canadian Association of Movers). We are also one of two North York Moving companies who are agents of northAmerican van lines. If you are moving into storage, it is always helpful to use a moving company who is close in proximity to your origin or destination address. That is why we are also a great option for storage in North York, Ontario. 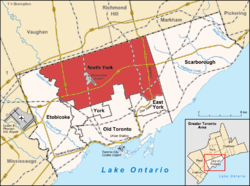 The Township of North York was formed on June 13, 1922 out of the rural part of the Township of York. The rapidly-urbanizing parts of the Township remained in that township. 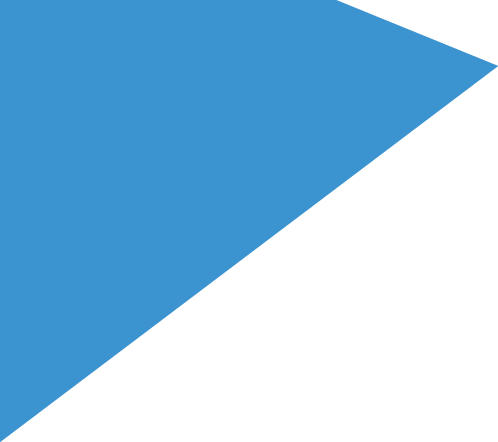 As North York itself became more urbanized, it became the Borough of North York in 1967, and then on February 14, 1979, the City of North York. To commemorate receiving its city charter on St. Valentine’s Day, the city’s corporate slogan was “The City with Heart”. It now forms the largest part of the area served by the “North York Community Council”, a committee of Toronto City Council. So, if you are looking for a North York Mover, give us a call or better yet, come drop by for a tour of our facility at 82 St. Regis Crescent North, North York, Ontario, M3J 1Z4.